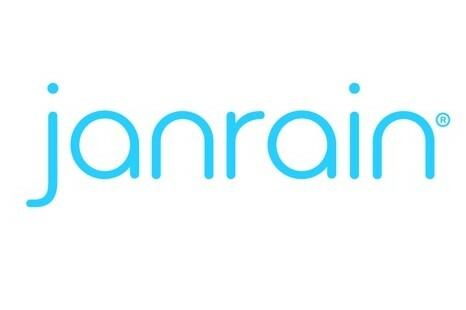 Janrain, the Portland, Oregon-based software-as-a-service company, has closed on $15.5 million in funding. Janrain plans to put the money toward general growth initiatives such as hiring and product development, CEO Larry Drebes said in an interview Tuesday. 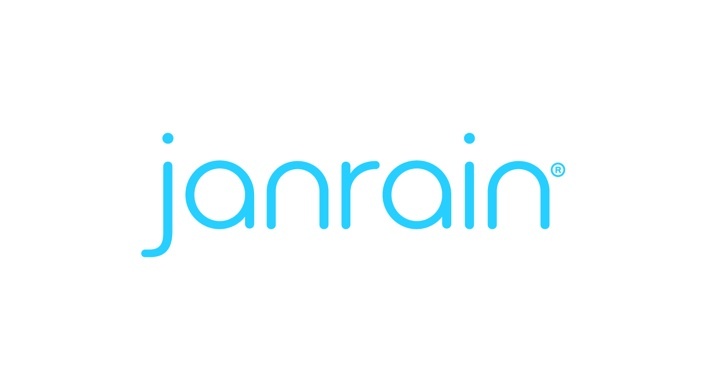 The new round brings Janrain’s total venture capital investment to $18.75 million. This new funding round was not used to cash out any early Janrain investors or employees — on the contrary, Drebes tells me he used the funding event as an opportunity to personally double down on the company. “I actually acquired more shares in this round,” he said. Janrain makes a software platform inspired by the OpenID protocol that allows companies to engage with websites by logging in with their existing social networking profiles. Janrain’s customer base includes brands such as MTV, HarperCollins, Sears, Intel and Citysearch. Janrain’s platform allows its customers to access and store their users’ profiles and use them to tailor more personalized ad campaigns and marketing strategies. Janrain currently has around 60 employees, and it hopes to grow its headcount some 50 percent by year’s end. When asked if Janrain is profitable, Drebes said his company has been operating “at a near breakeven pace” for the past several months, and could easily be self-sustaining from a cash perspective if need be. “We are a real, operating company. We send out invoices, and we get checks in return,” he said. But with the new funds in place, Janrain expects to invest ahead of revenues in the months ahead. The new round is led by new investor Emergence Capital Partners, and previous investors Anthem Venture Partners, DFJ Frontier, RPM Ventures, and Tim Draper.